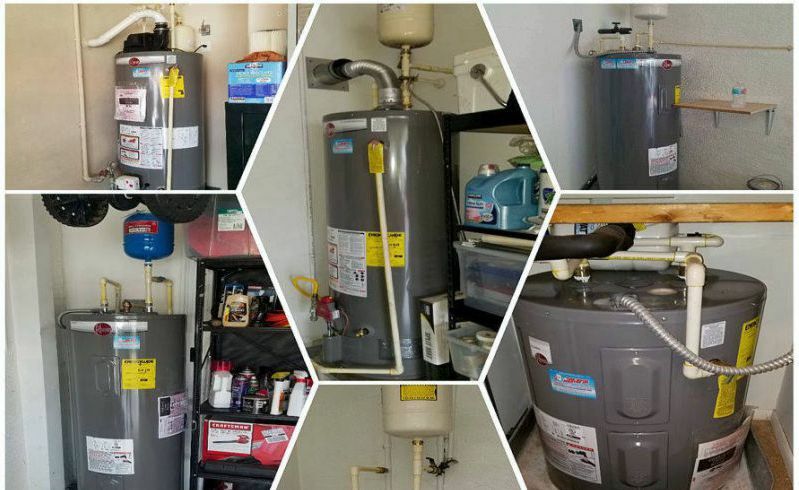 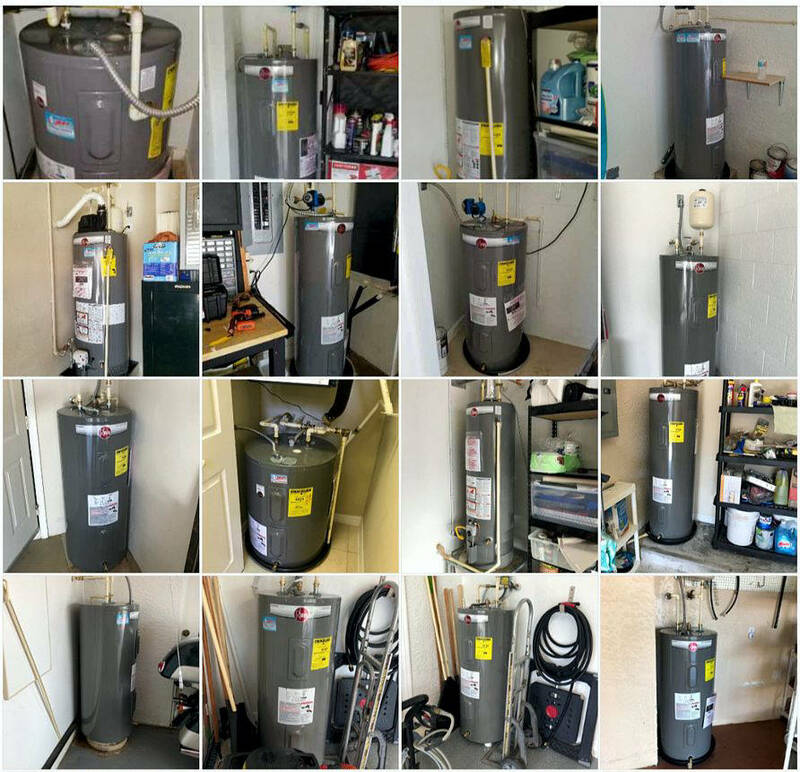 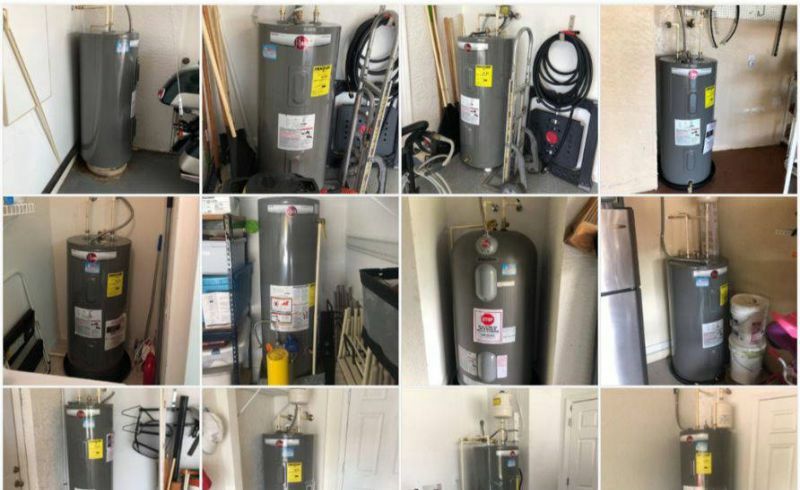 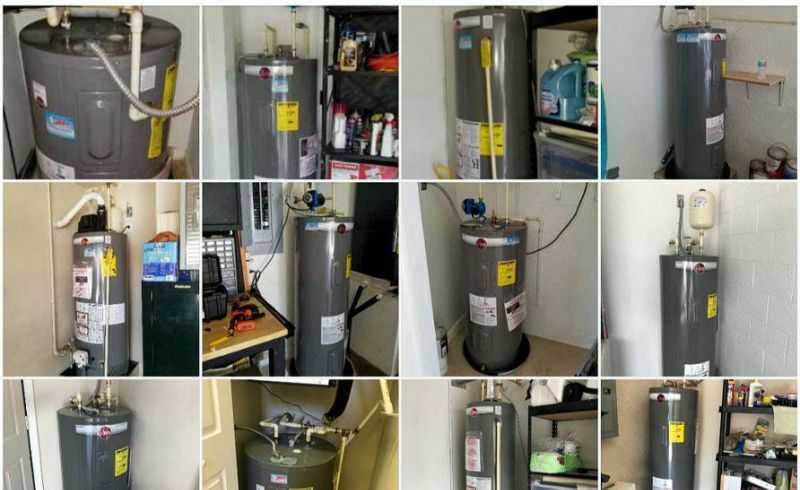 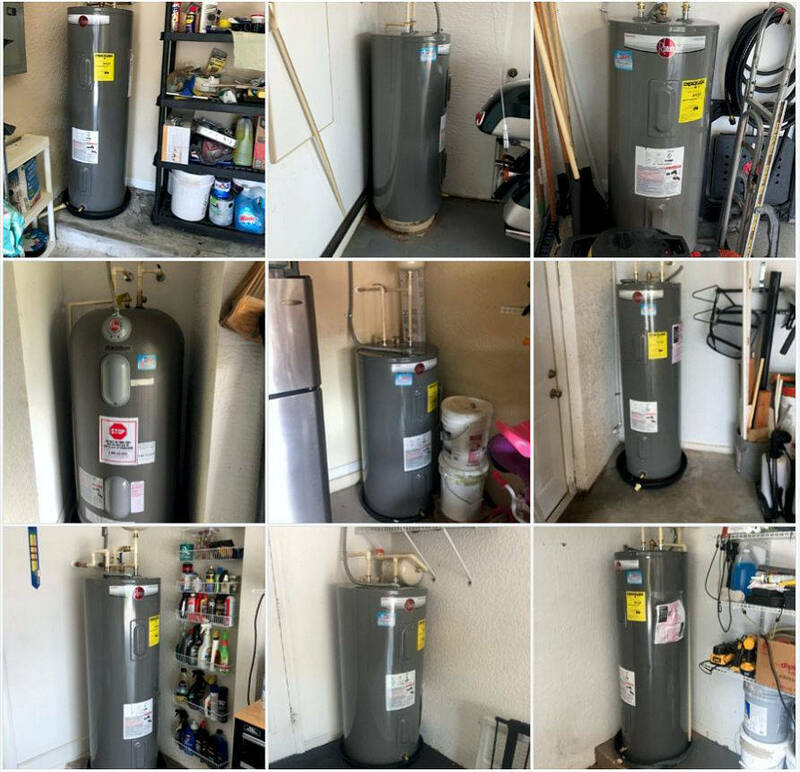 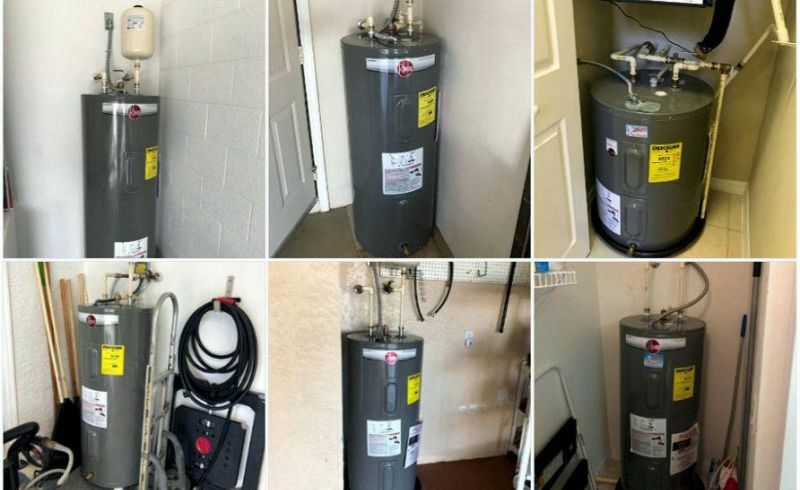 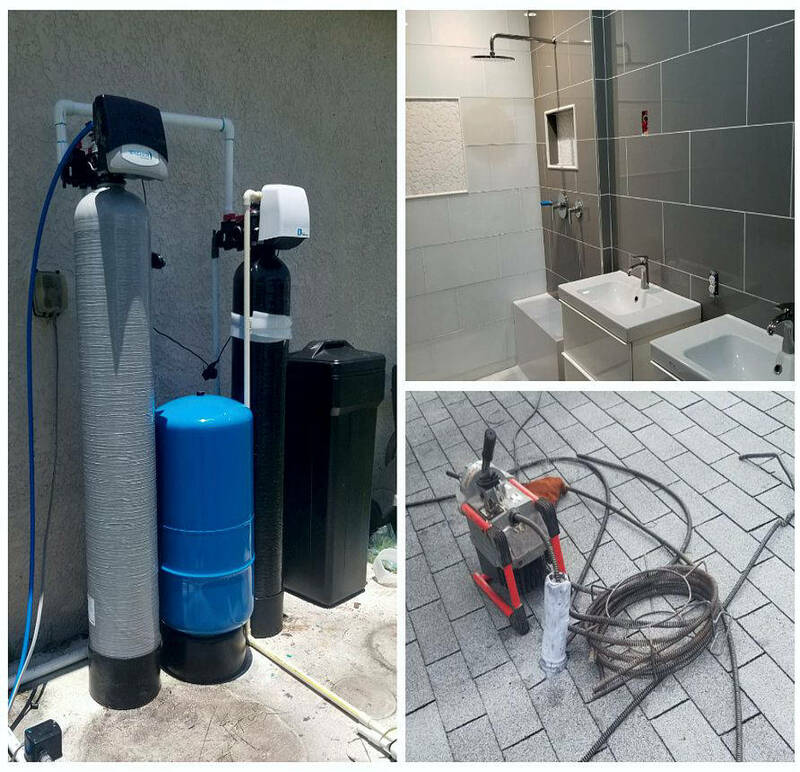 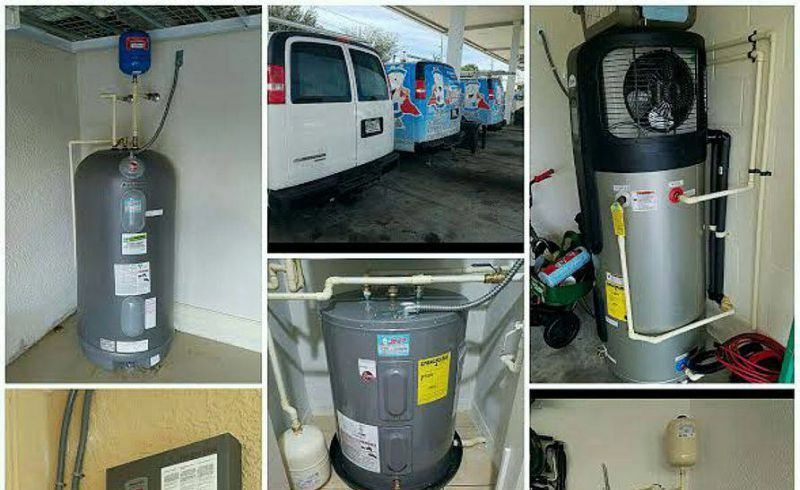 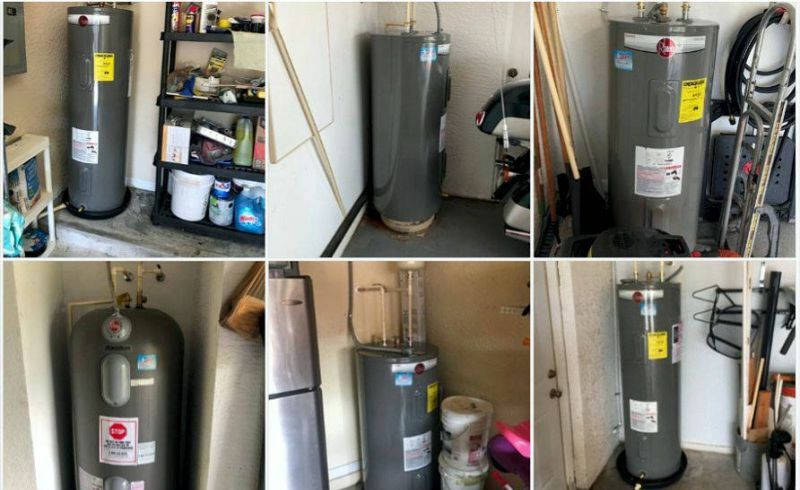 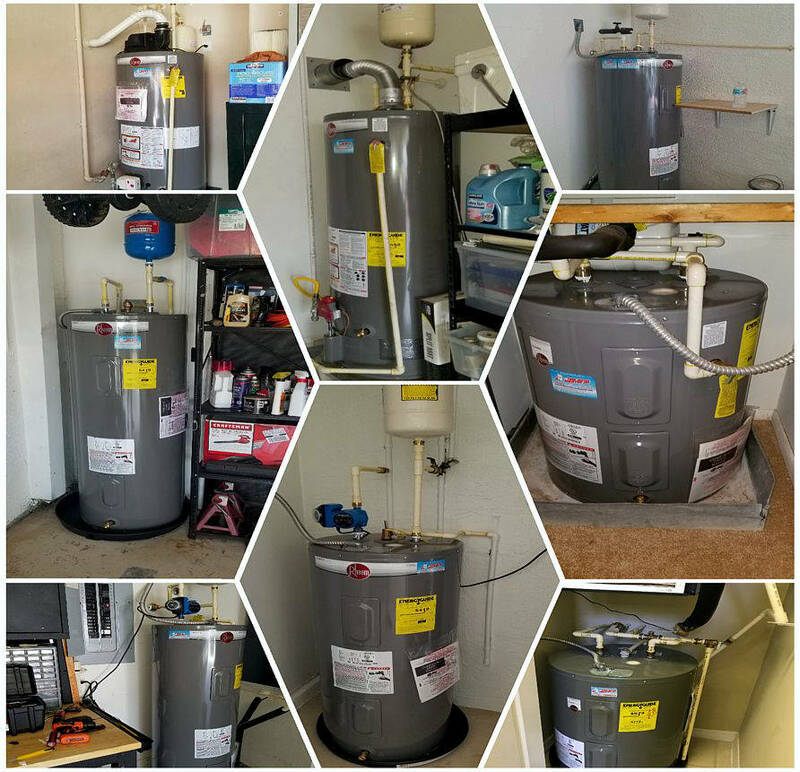 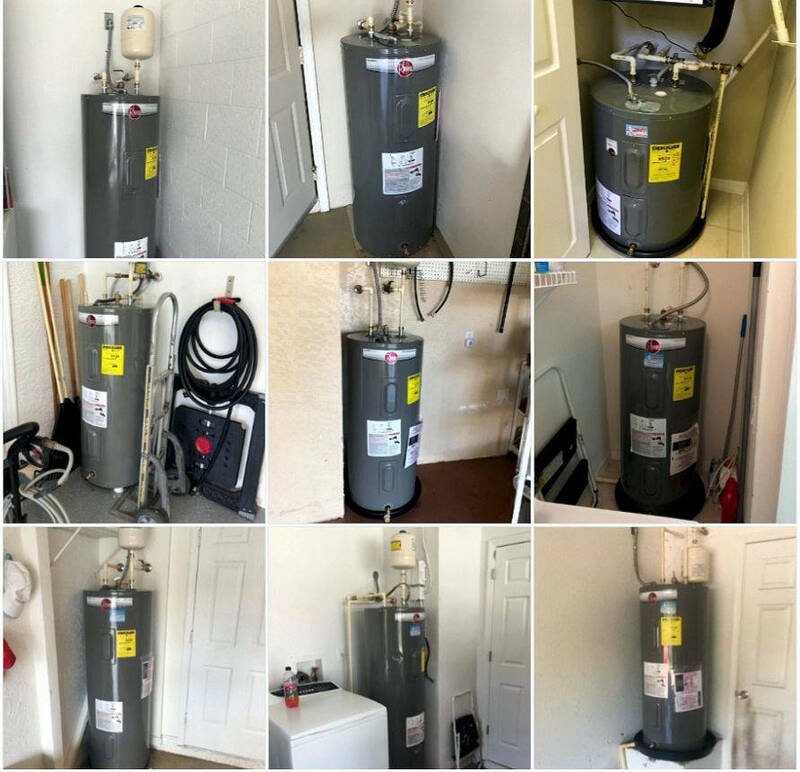 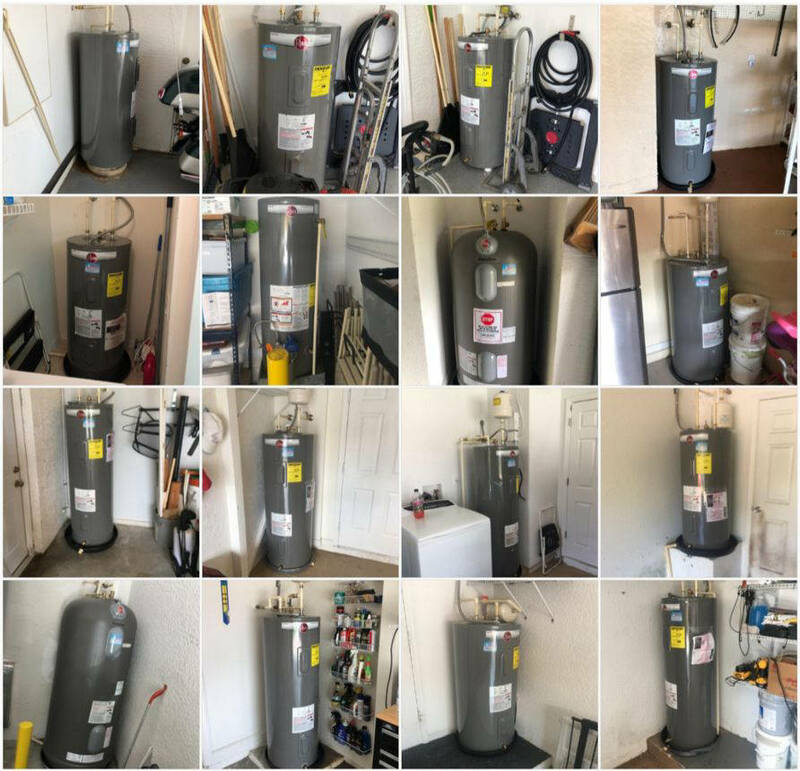 The Water Heater Guy is a trusted plumbing company in South West Florida (Lee, Collier, Charlotte & Sarasota Counties). 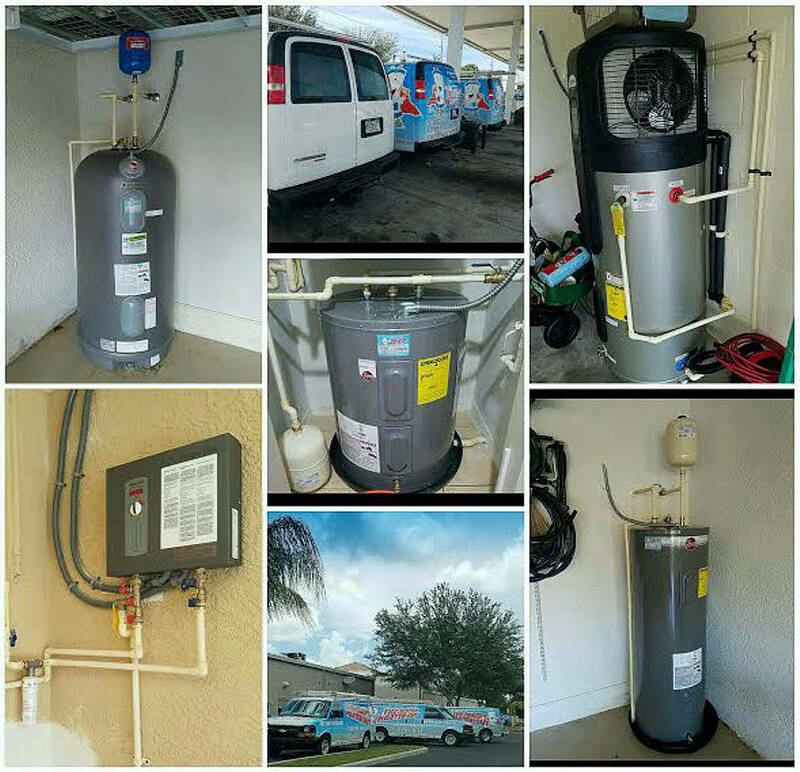 Our professional technicians are licensed, certified, and screened to assure safe, superior and reliable service. 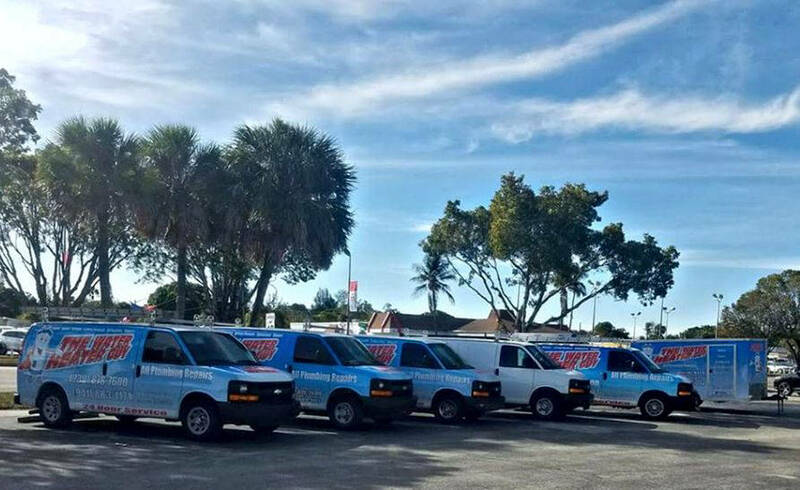 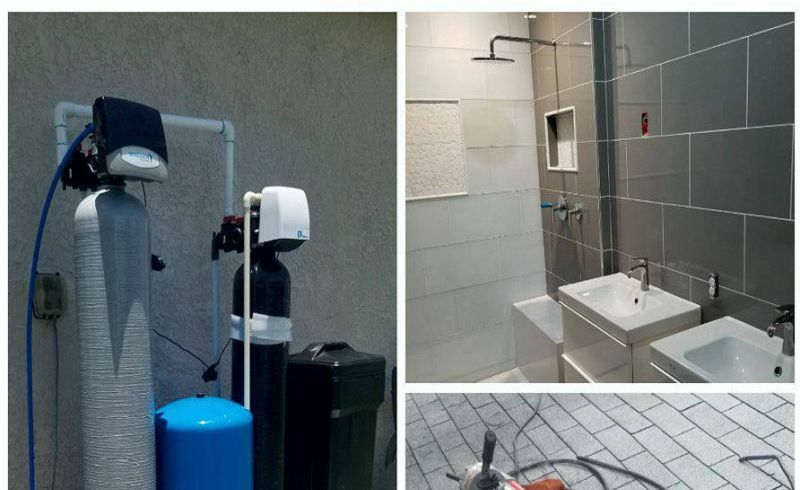 If you’re having a plumbing or drain cleaning problem we are available and answer the phone 24 hours a day, 7 days a week so we will be there when you need us the most for.